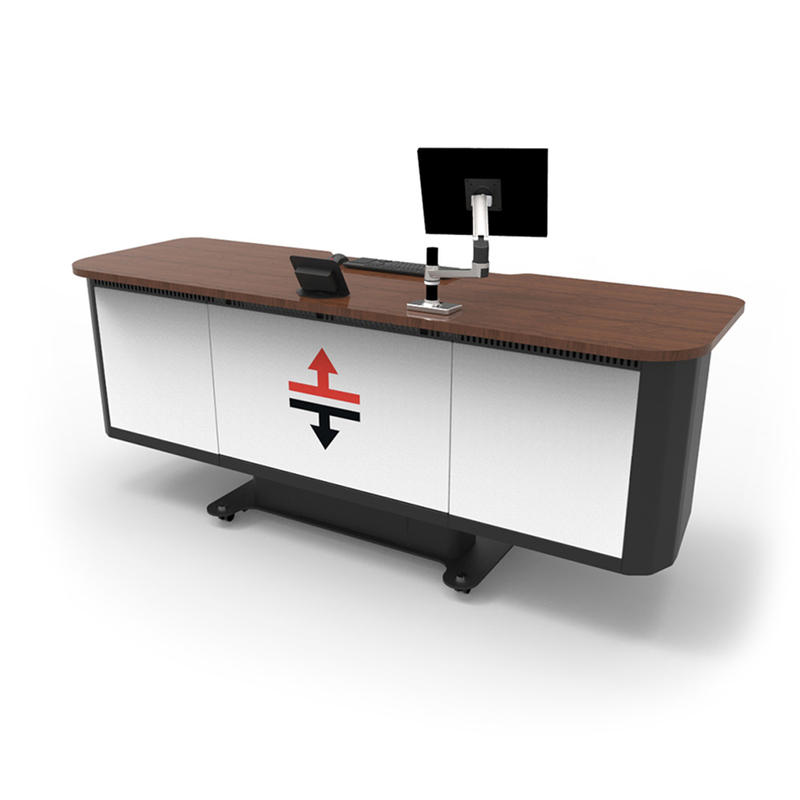 Totem AV Stand – back to back is a floor mounted dual screen digital signage solution that supports integrated AV & IT equipment. 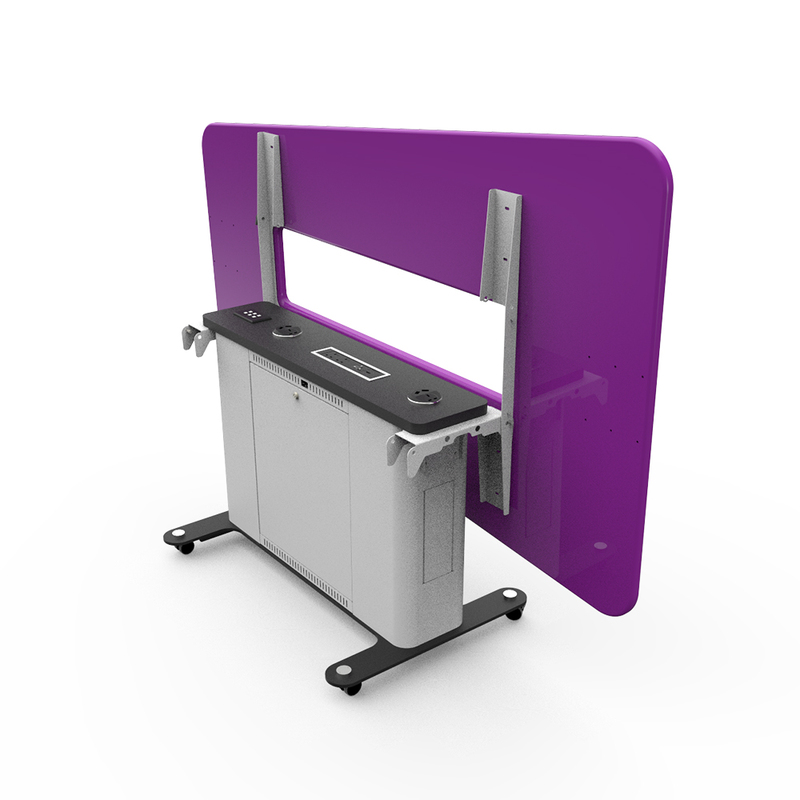 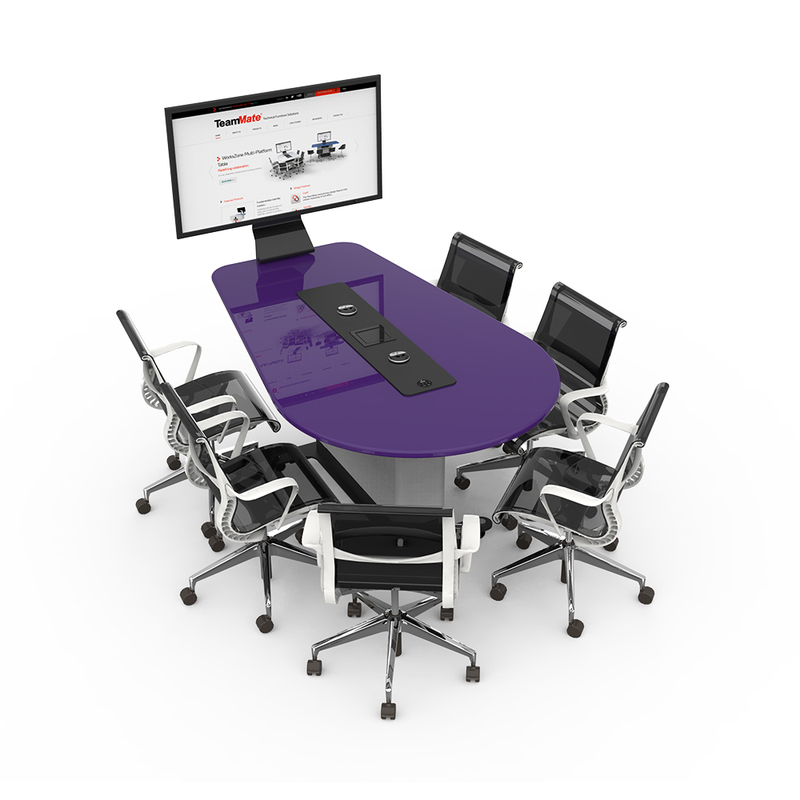 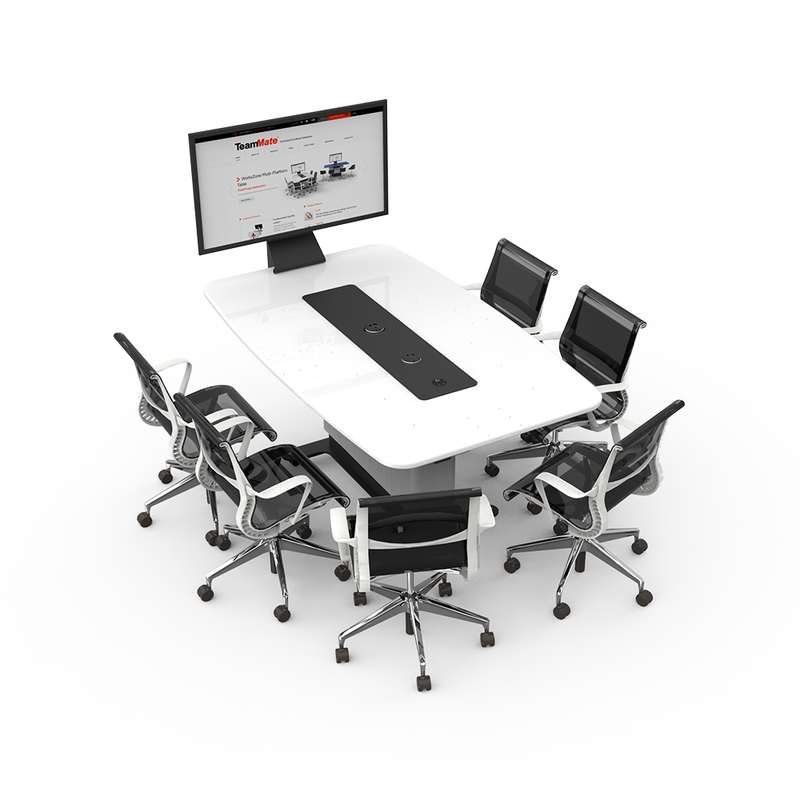 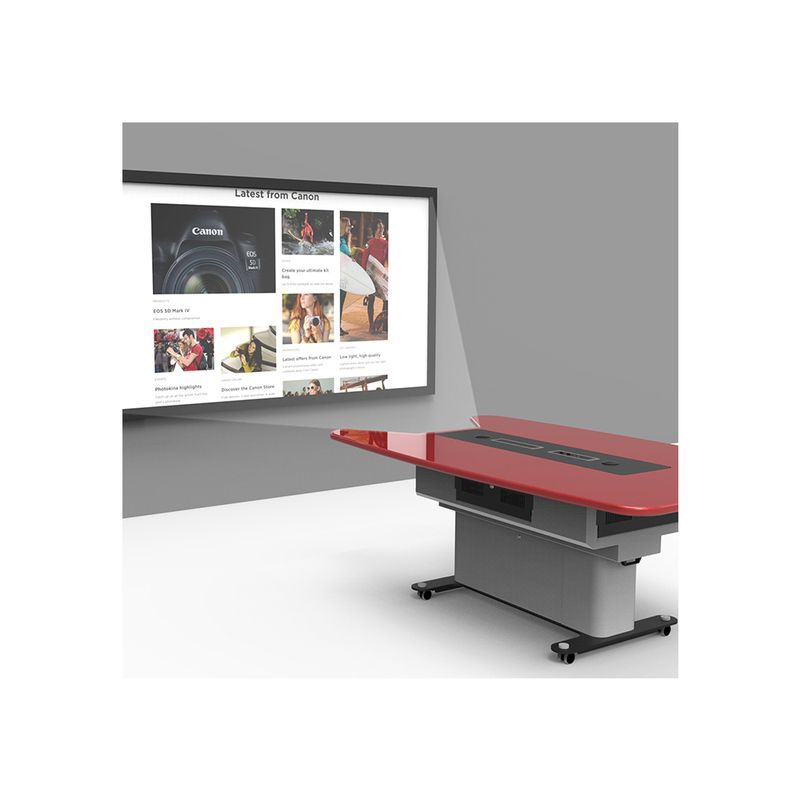 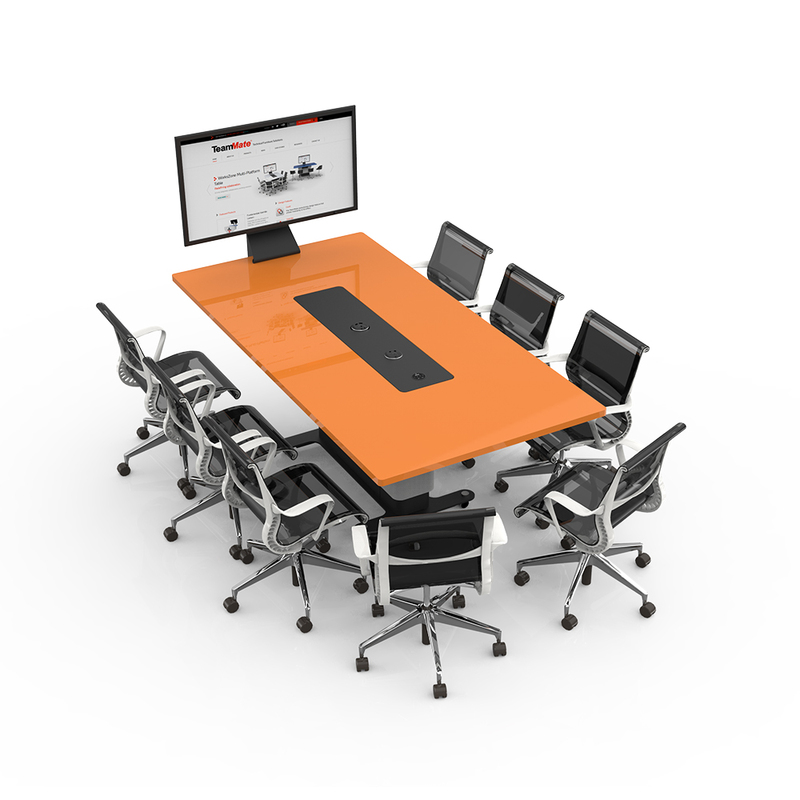 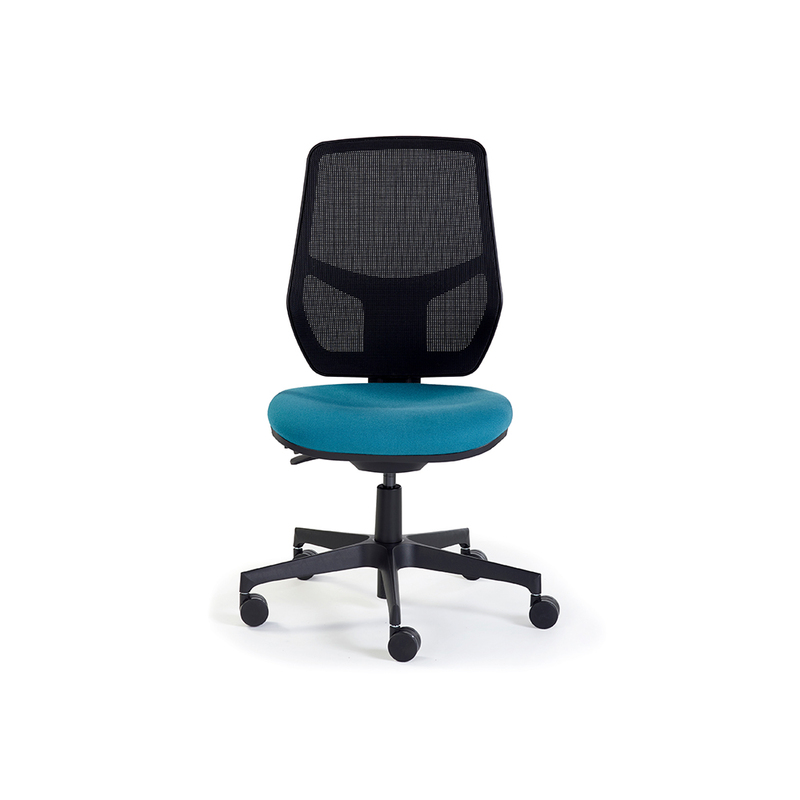 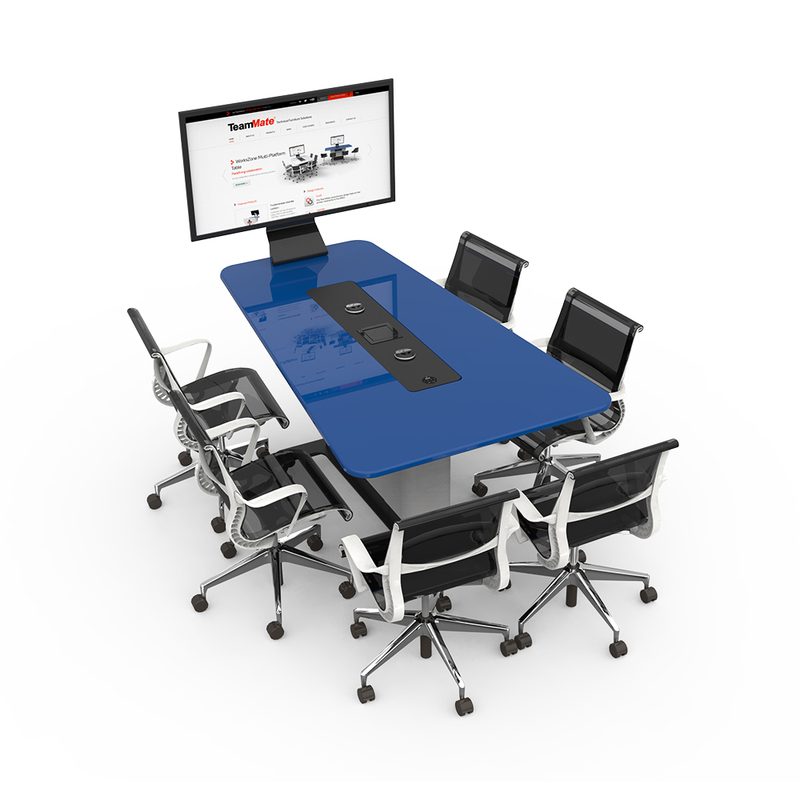 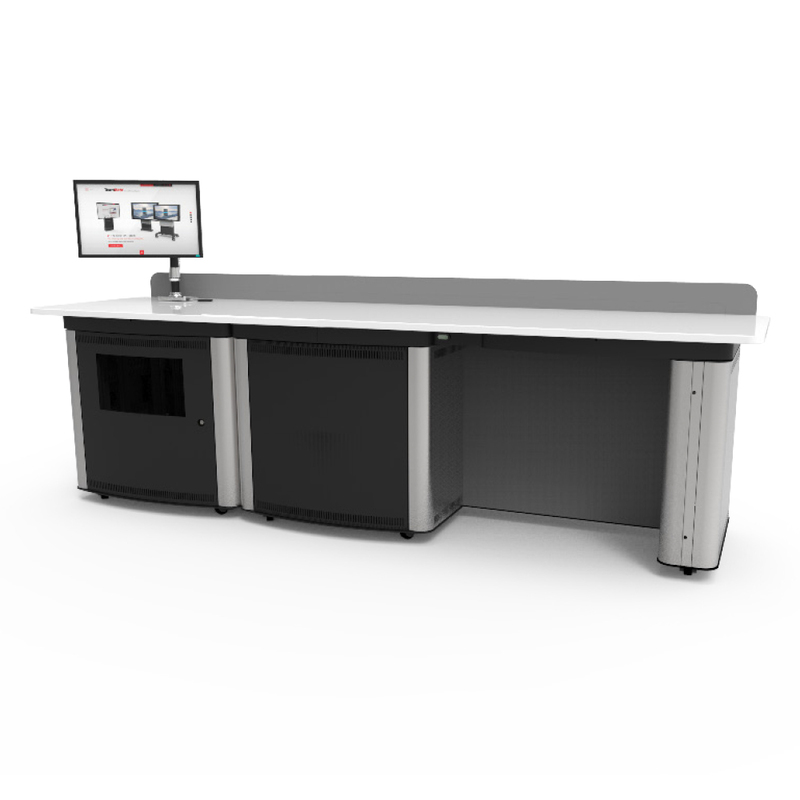 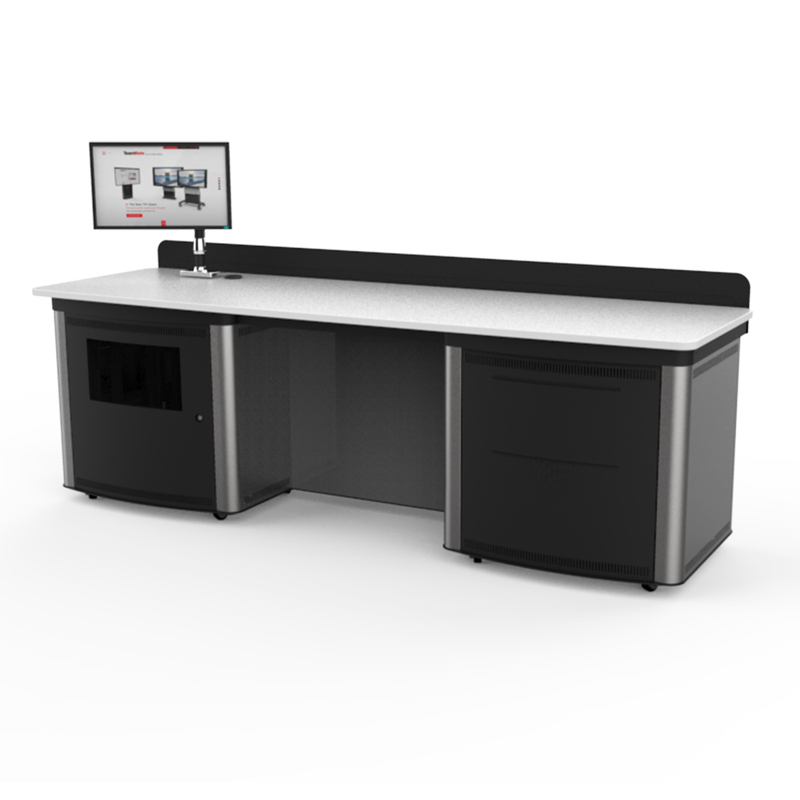 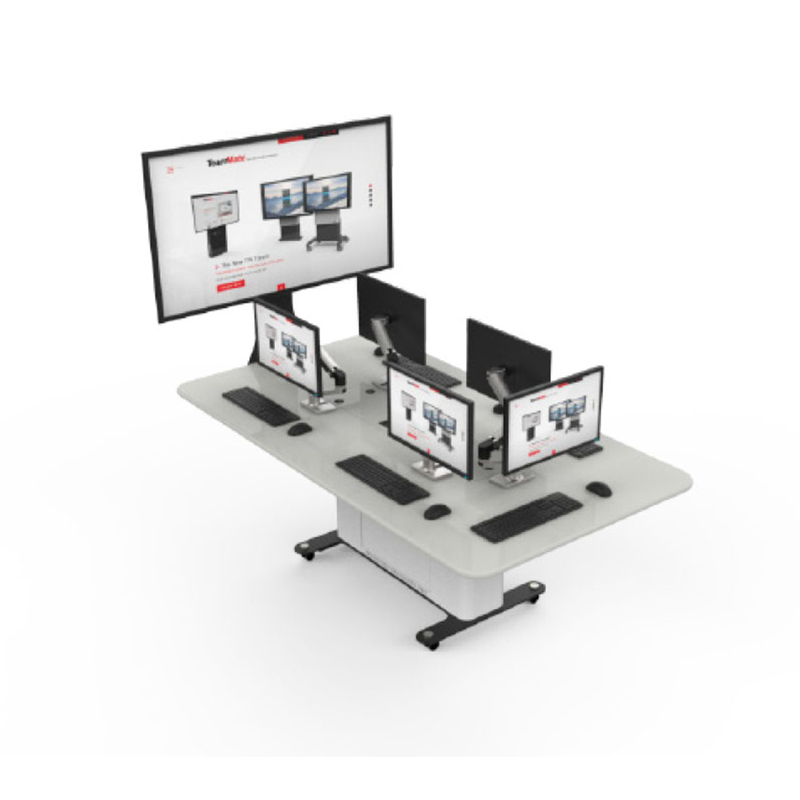 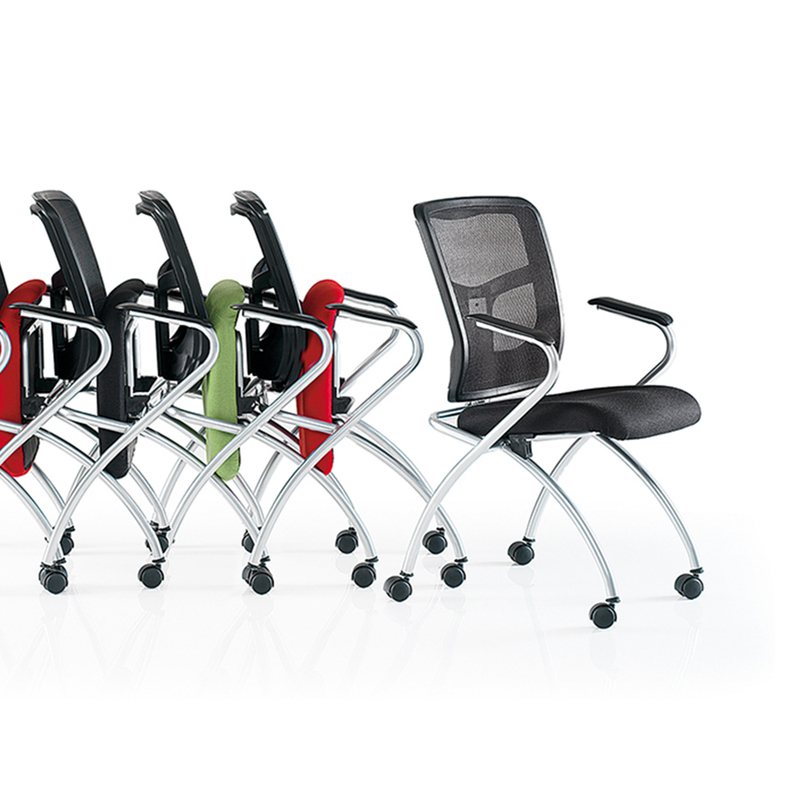 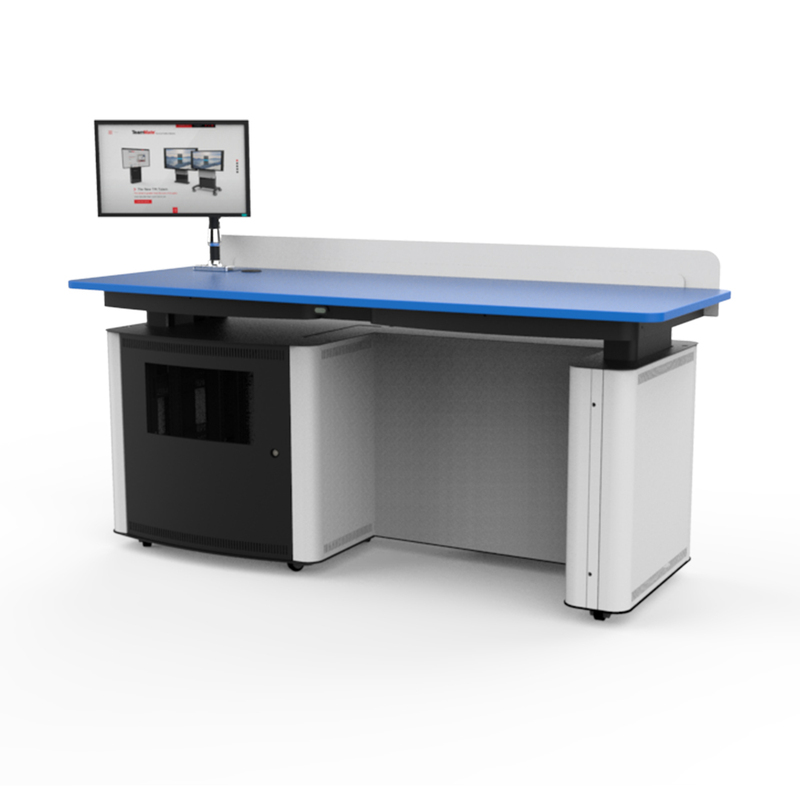 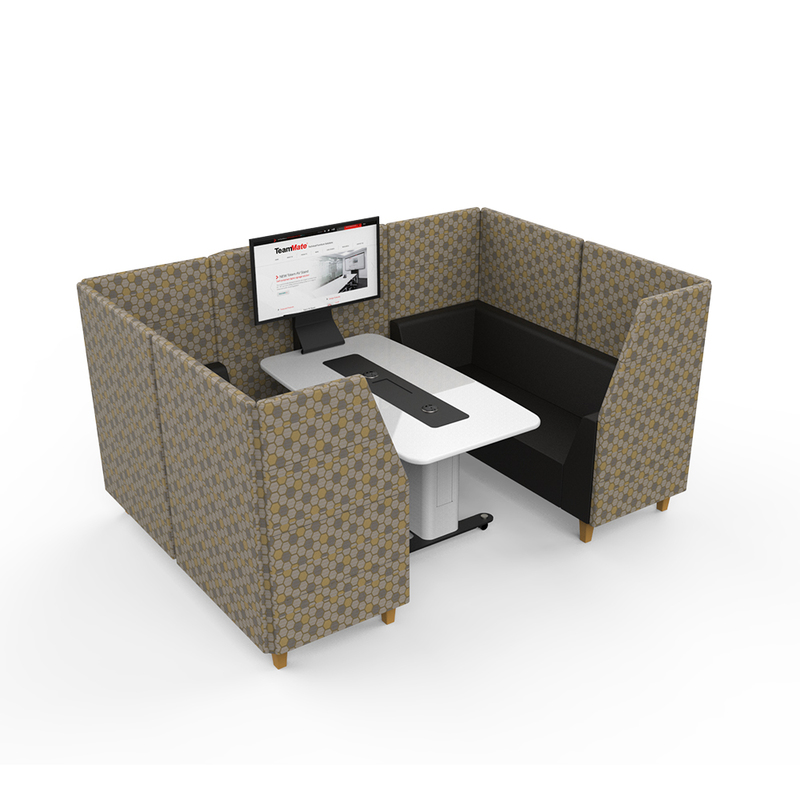 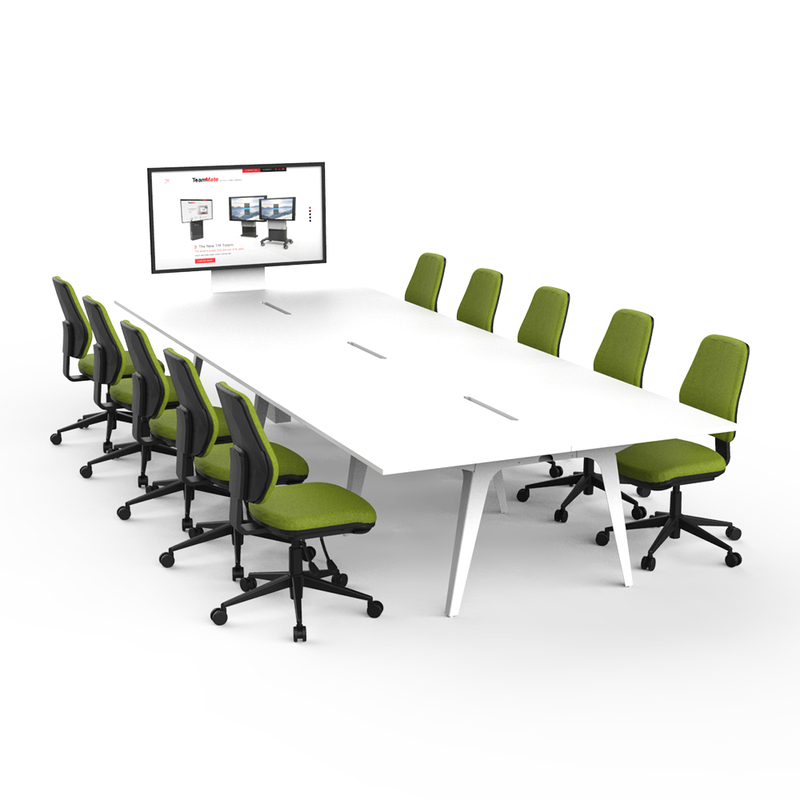 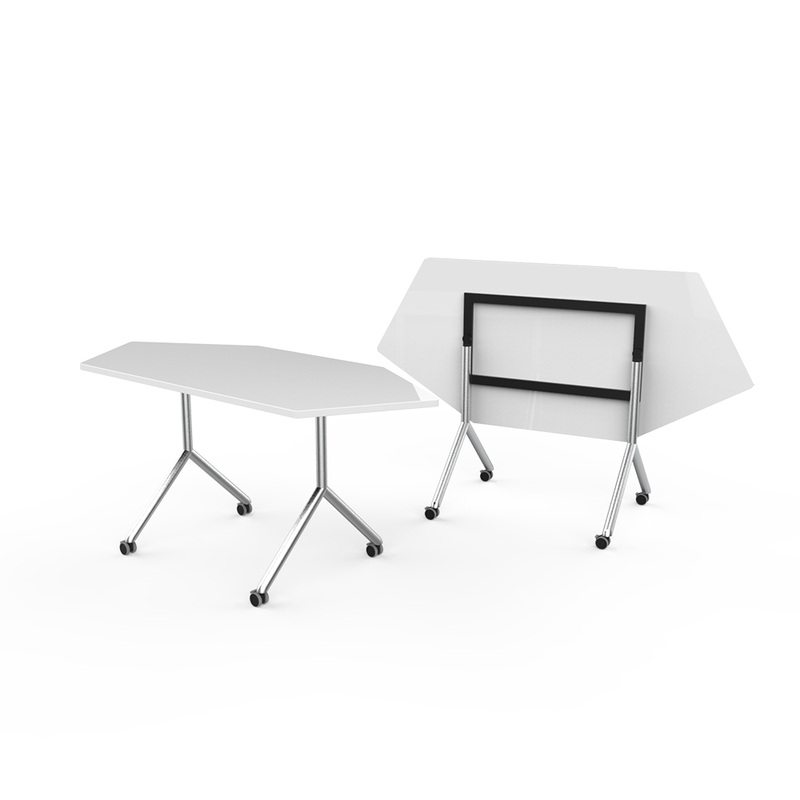 This ergonomically designed solution can support screens from 55”- 70” and up to 30kg (per screen) whilst providing access to a range of integrated audio-visual equipment, including cut outs for AV control panels, input plate and power outlets. 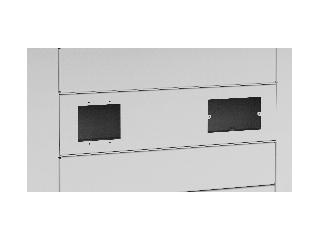 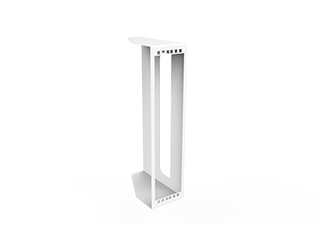 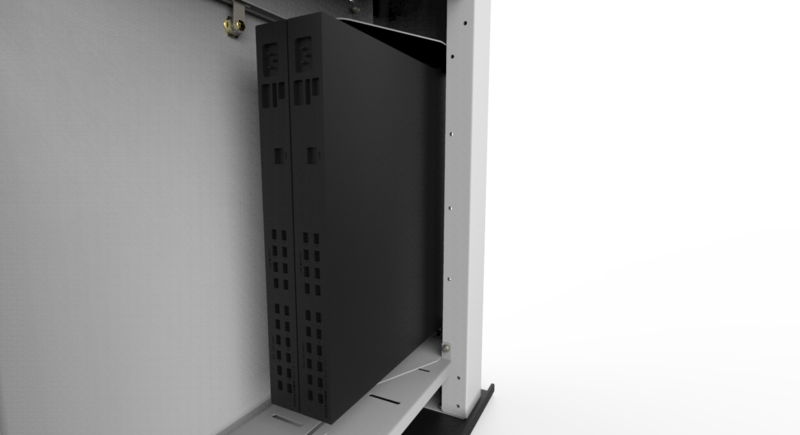 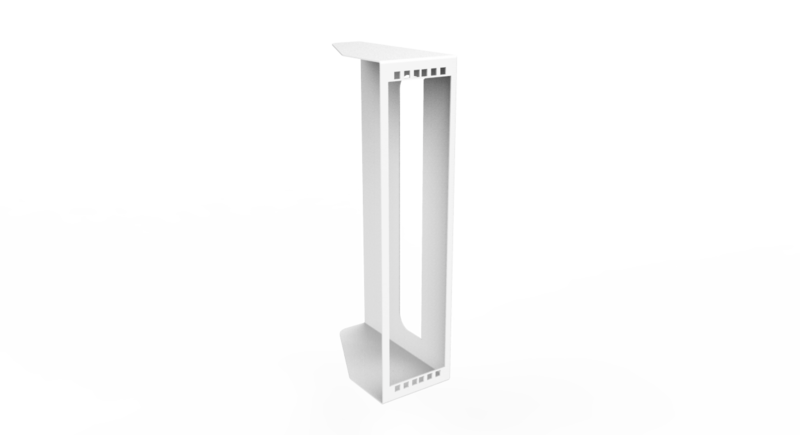 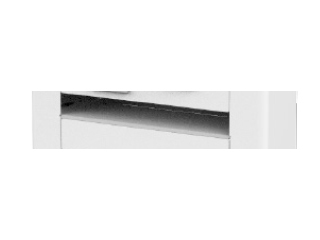 3U 19” rack guides are available on the left and right-hand side of the Totem to vertically mount AV & IT equipment. 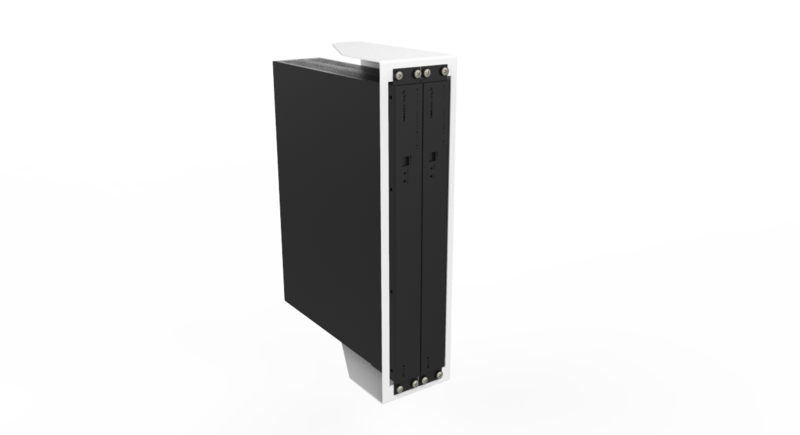 PC storage is also included as standard with secure access. 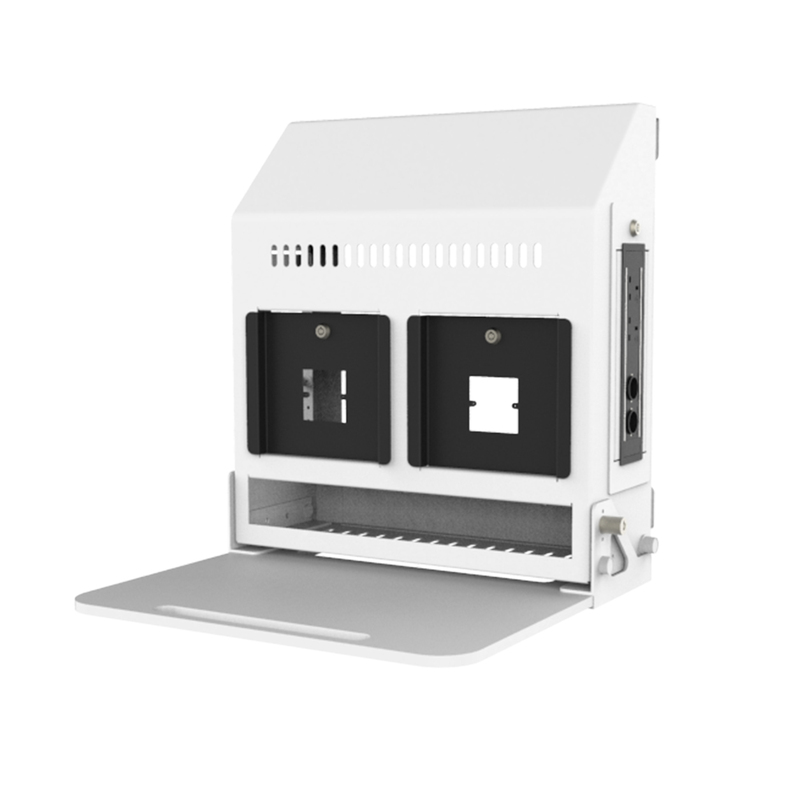 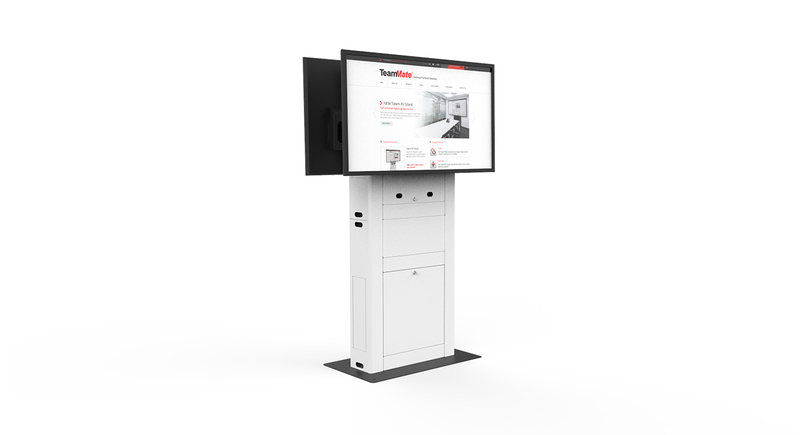 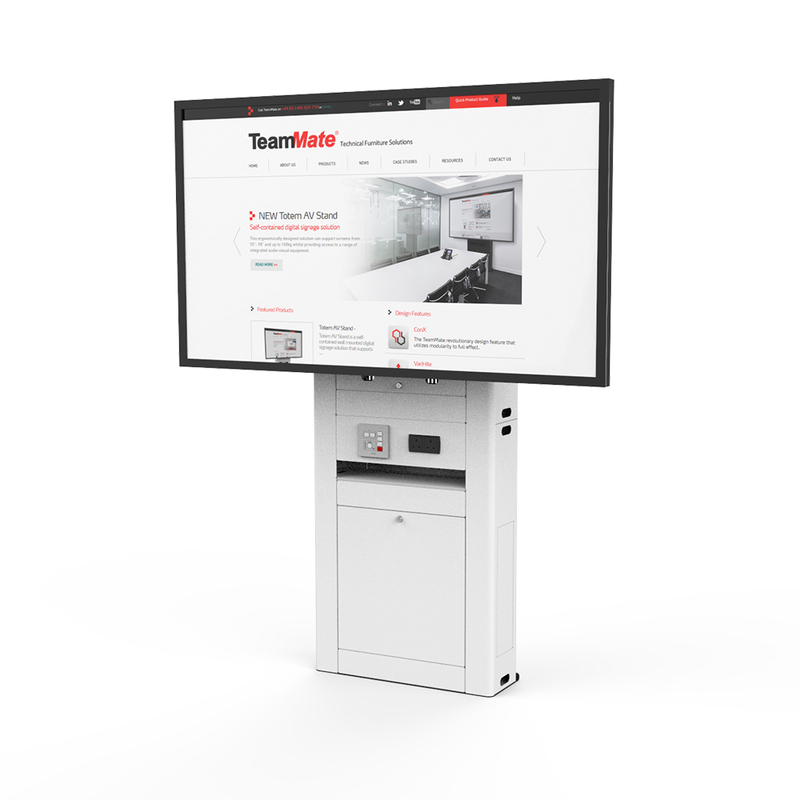 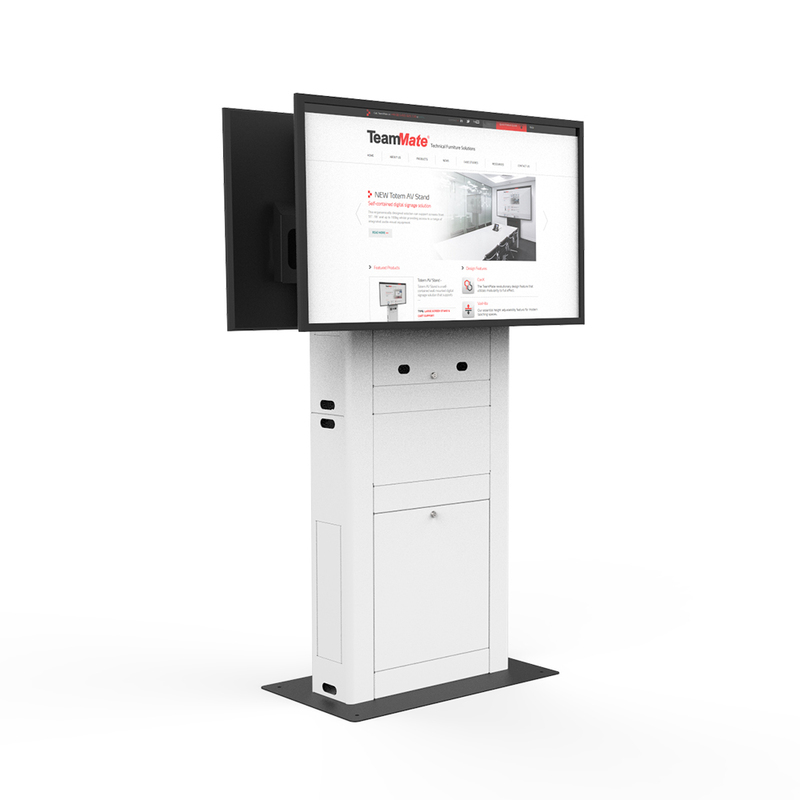 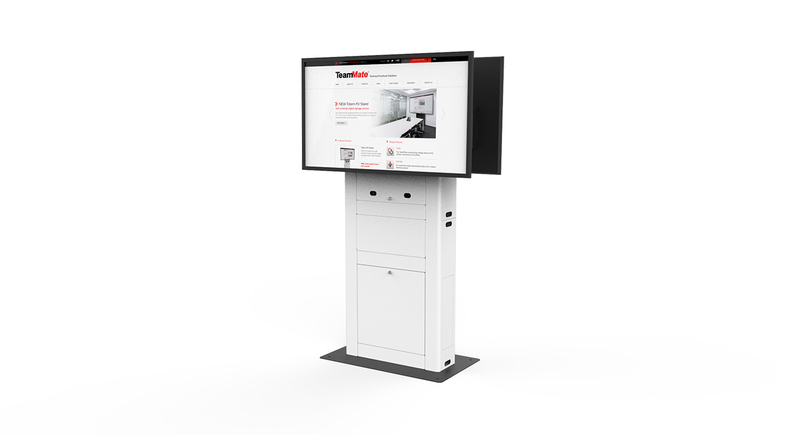 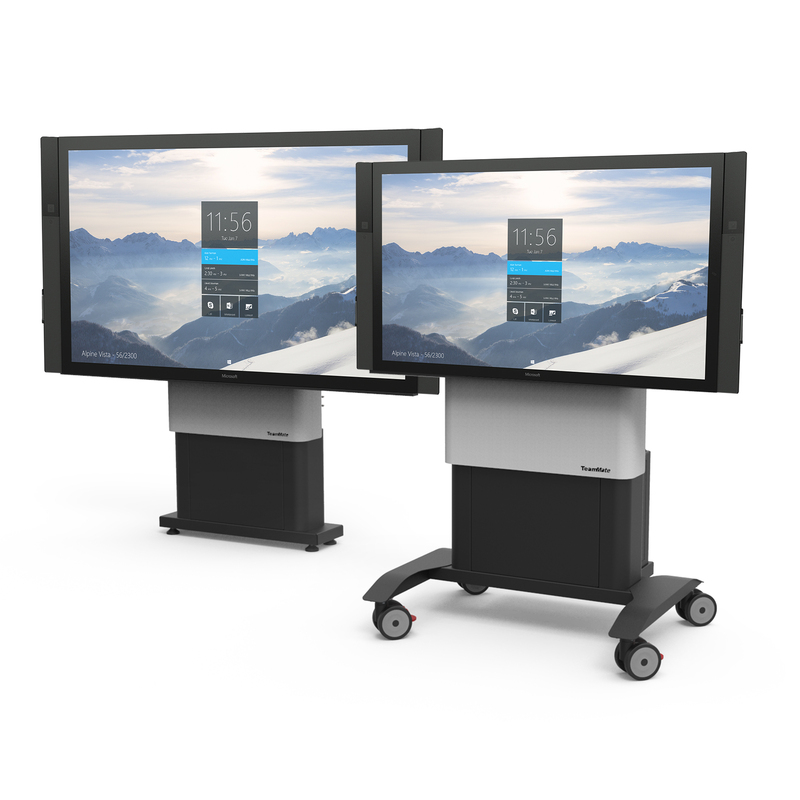 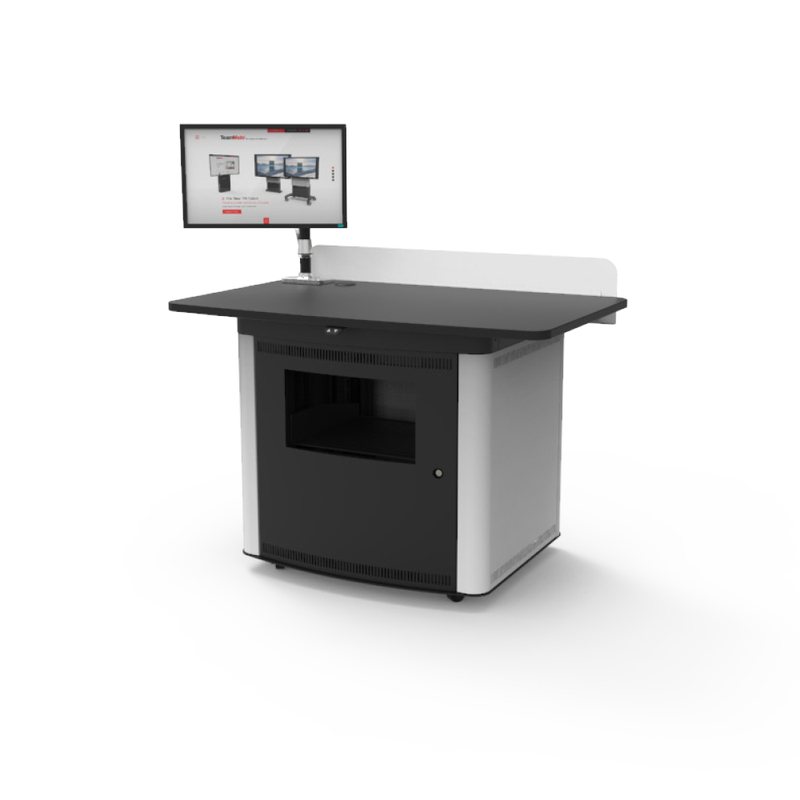 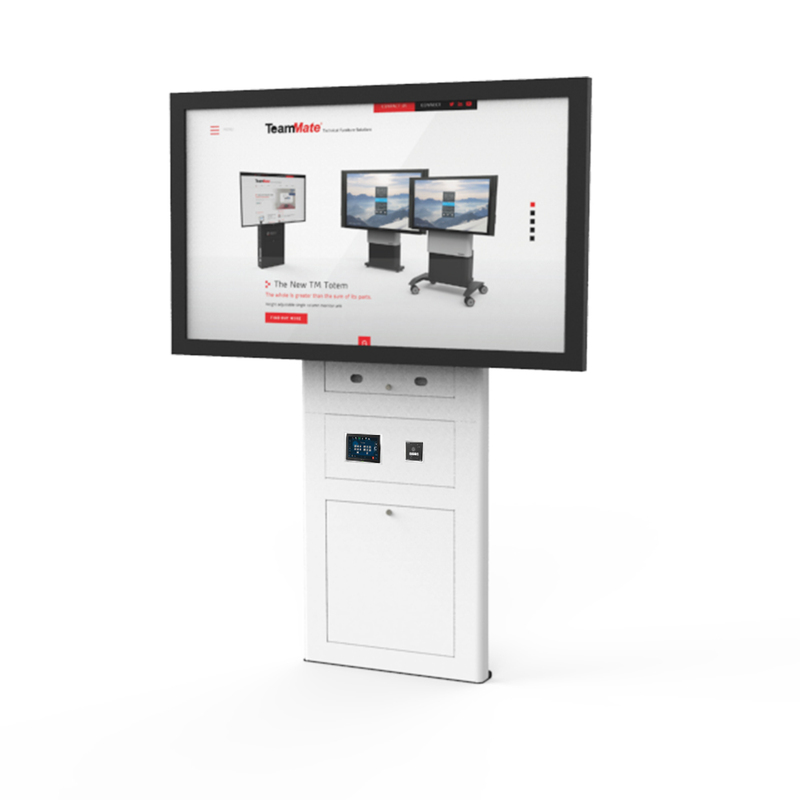 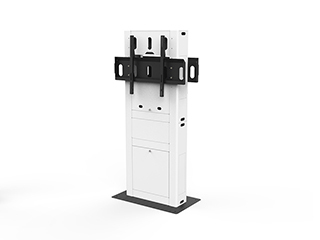 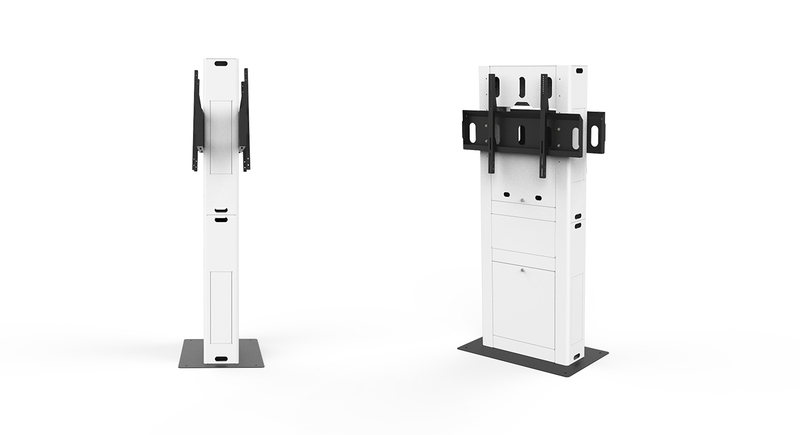 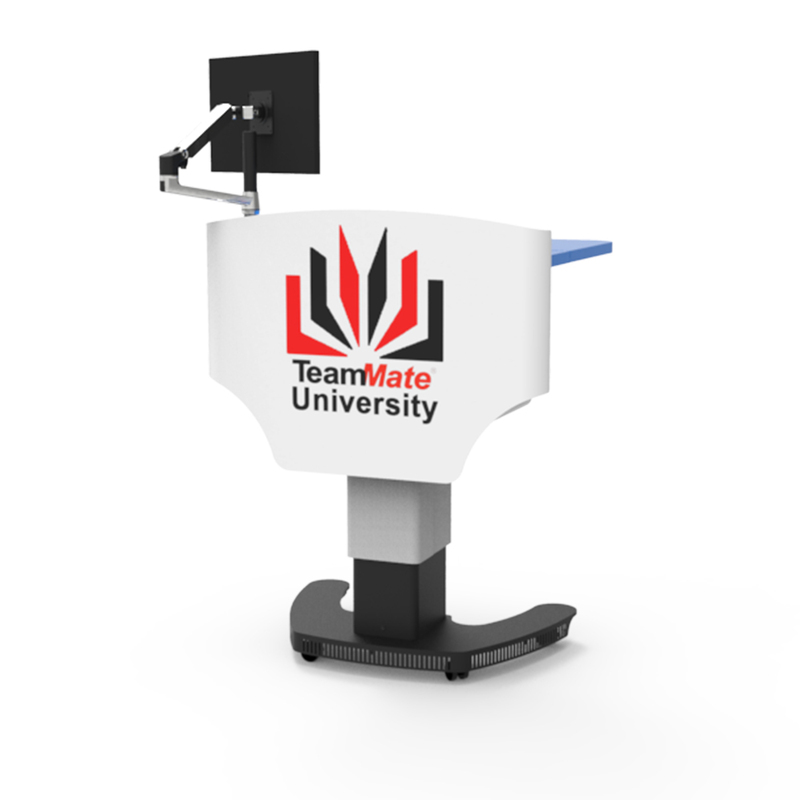 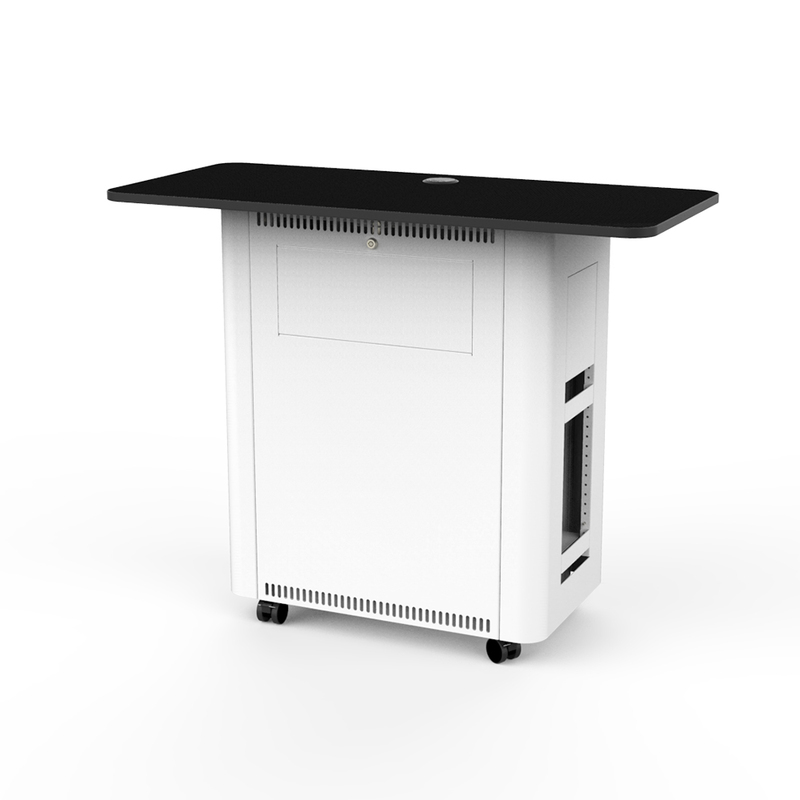 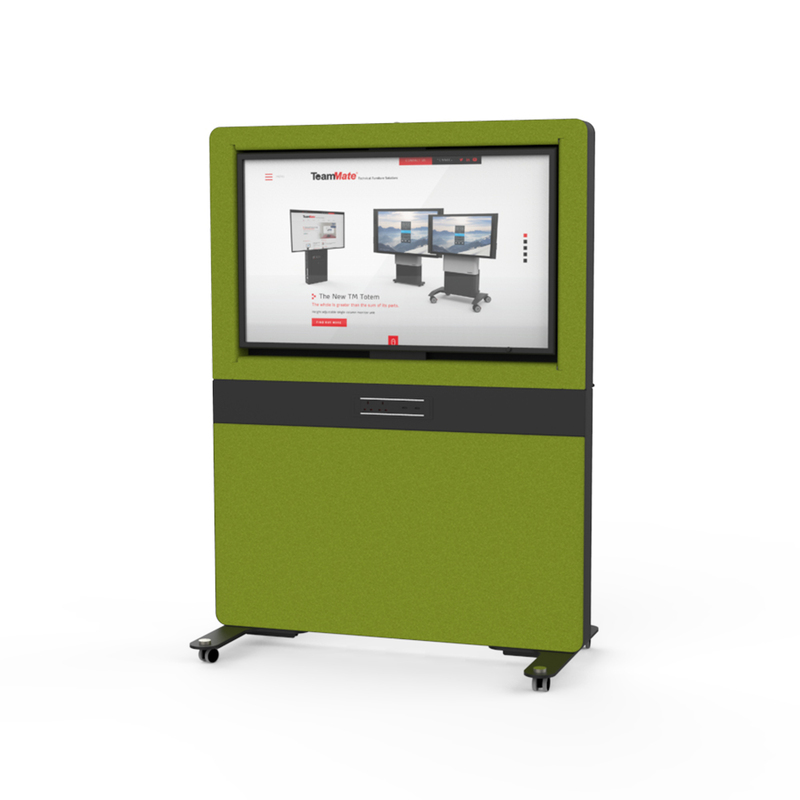 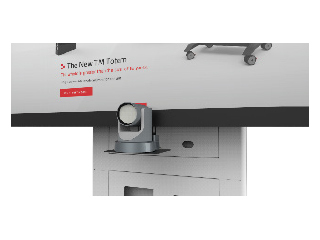 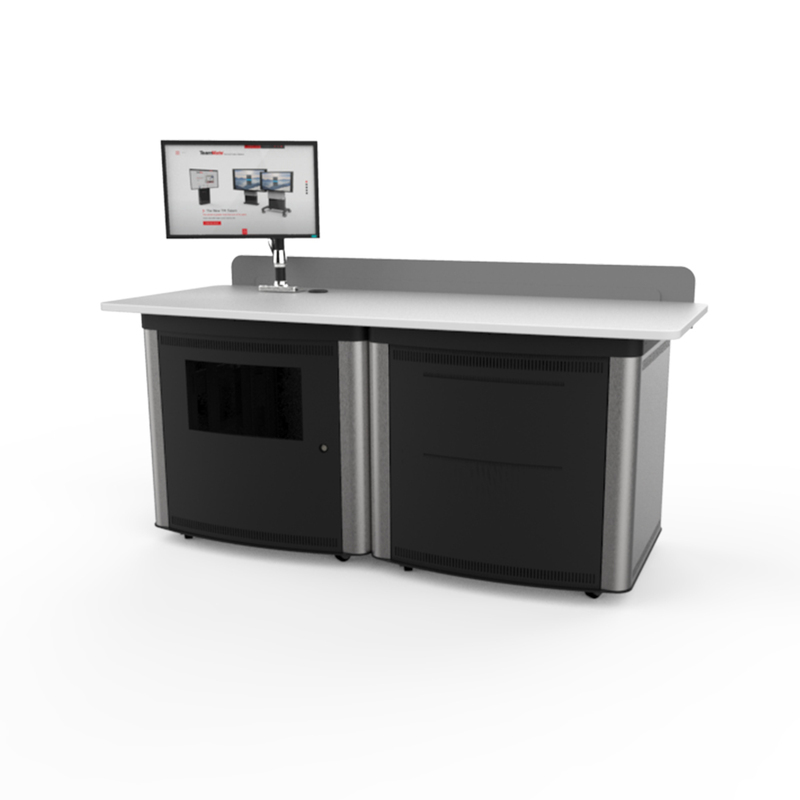 The Totem AV Stand – back to back, is an ideal solution for a variety of education, commercial and retail spaces where displays and integrated AV & IT equipment can be securely stored together.